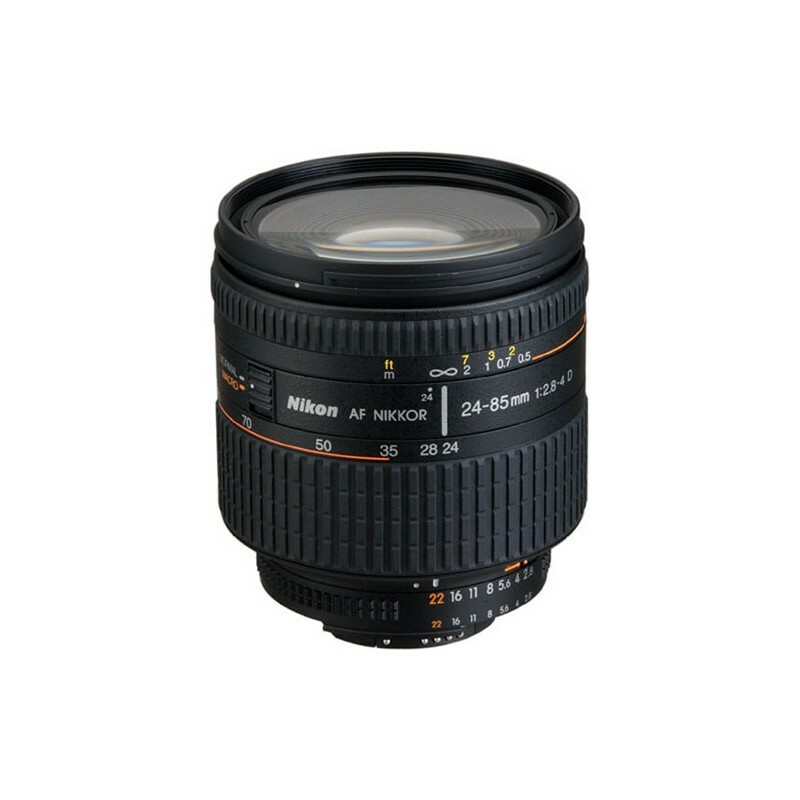 Its variable aperture offers a maximum of f/2.8 at the wide angle end for effective low light capability and shallow depth of field control. 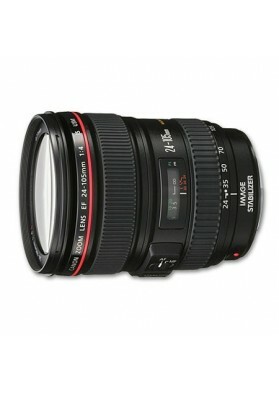 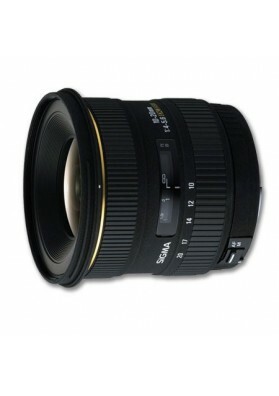 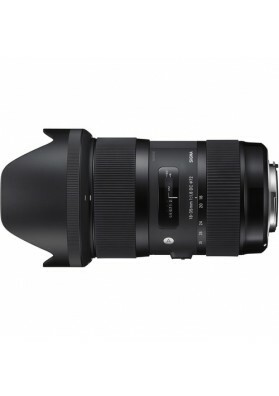 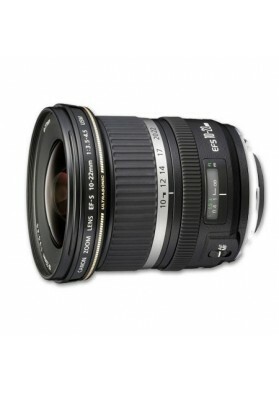 Its compact build and versatile focal range makes it an ideal lens for travel and everyday use. 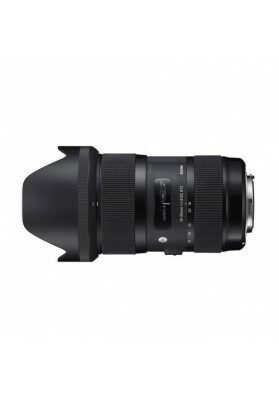 Its internal focusing system enables use of front end filters without unwanted rotation and an aperture control ring offers smooth manual control of exposure in addition to auto exposure through the camera body. 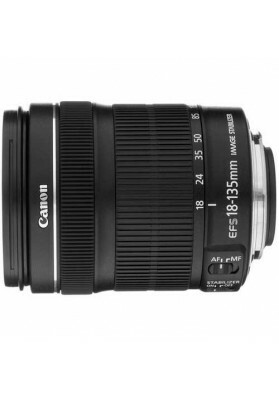 With a macro mode at the telephoto end, this lens offers effective close-up shooting with a 1:2 reproduction ratio. 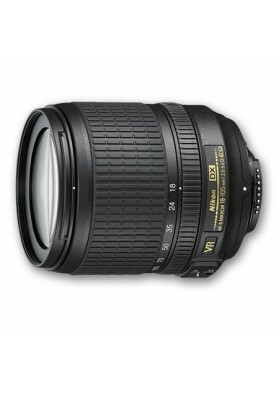 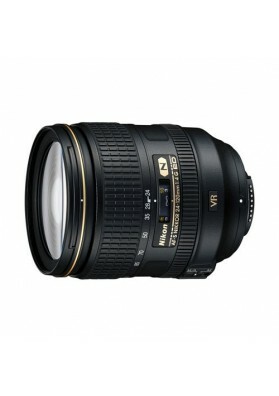 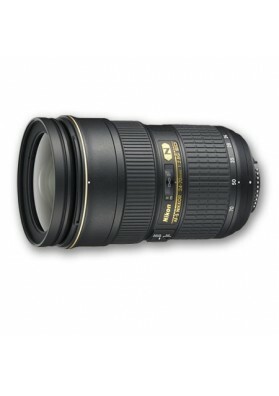 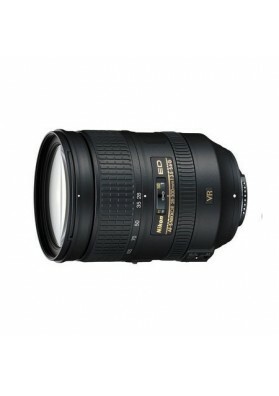 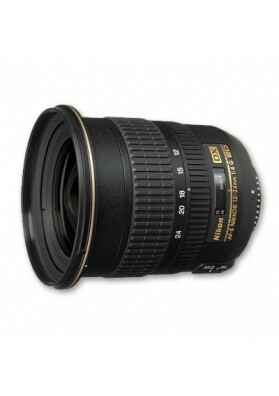 Two aspherical lens elements reduce aberrations and Nikon's Super Integrated Lens Coating minimizes ghosting and flare. 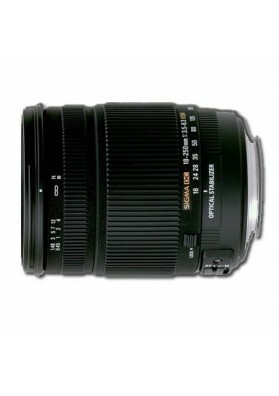 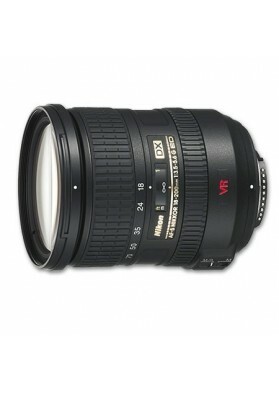 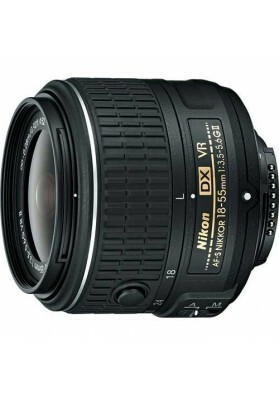 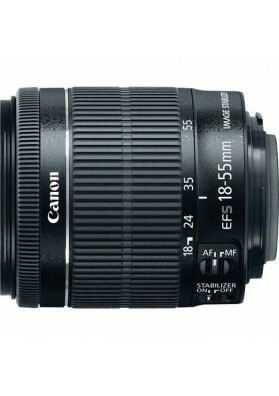 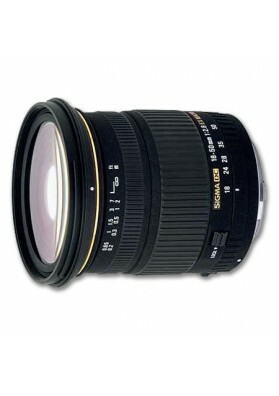 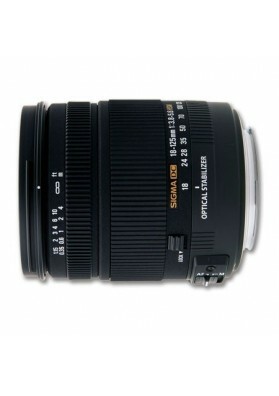 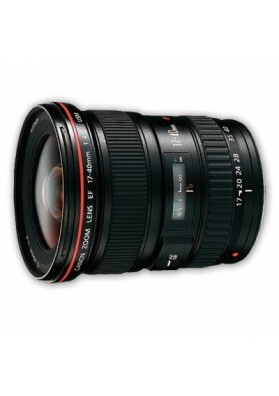 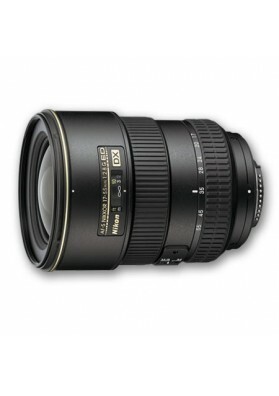 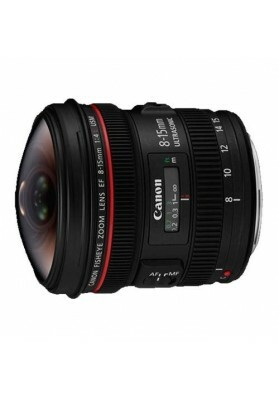 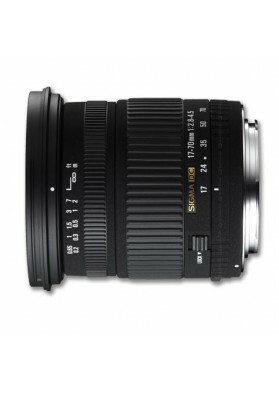 Variable aperture zoom lens compatible with DX and FX format DSLRs. Wide angle to telephoto perspectives with a 35mm focal length equivalence of 36-127.5mm on DX format cameras. 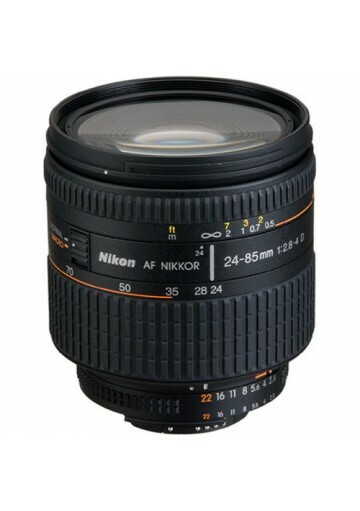 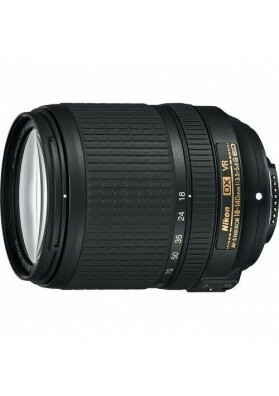 Fast f/2.8 maximum aperture at 24mm focal length. 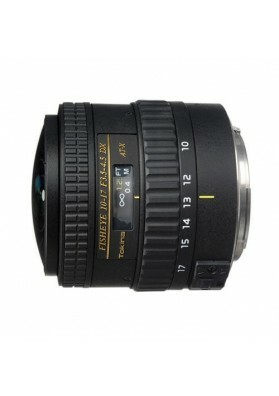 Internal Focusing (IF) design for smooth and fast autofocus and non-rotating filter attachment. 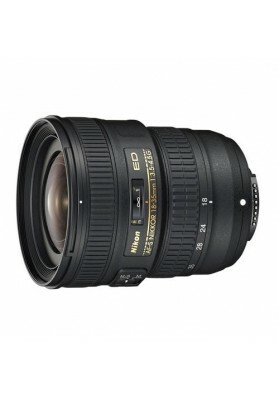 Two aspherical lens elements reduce aberrations and Nikon's Super Integrated Lens Coating improves light transmission, minimizing ghosting and flare. 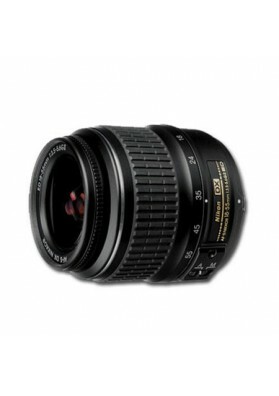 Provides maximum 1:2 reproduction ratio at 85mm. 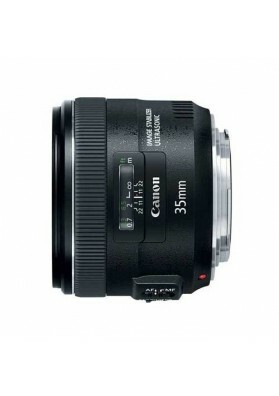 Box Dimensions (LxWxH) 8.0 x 4.6 x 4.5"